We are very proud to introduce this astonishing Venetian Glitzy Wall Mirror. This wall mirror has a beautiful design that'll be certain to impress, whilst also creating a unique and lively atmosphere in any home. 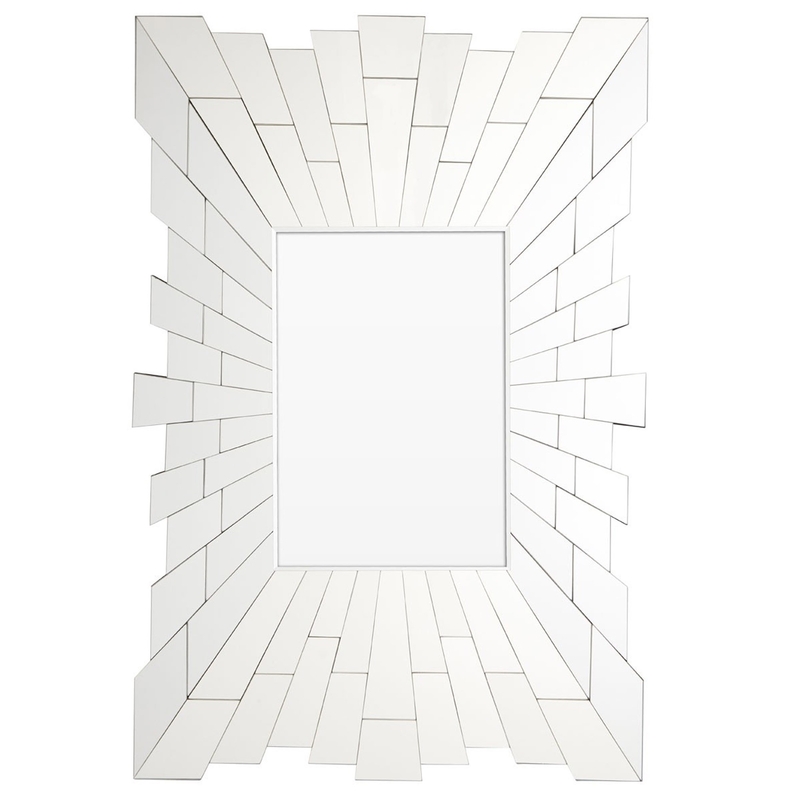 This wall mirror is created from a gorgeous glass material, adding to its Venetian design.